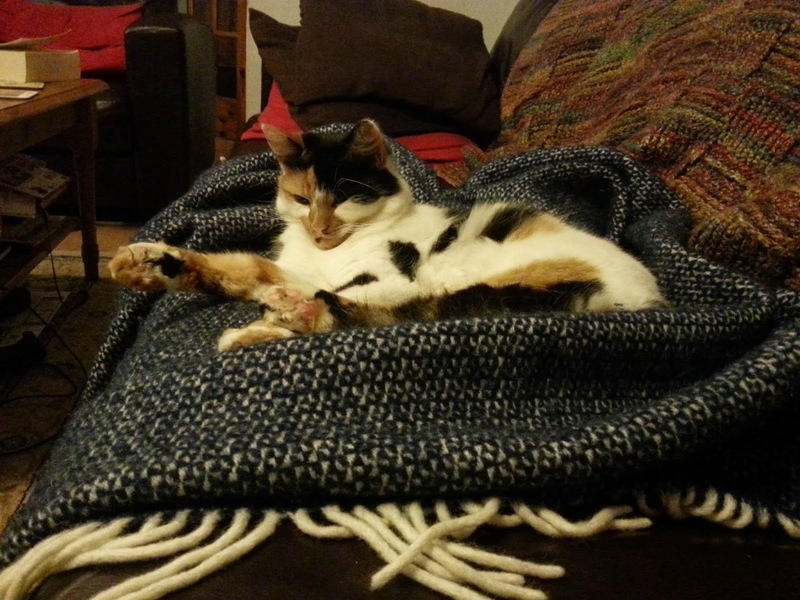 Belle gives a regal wave of the paw from her throne on the sofa. A devo max that gives Scotland the power to raise taxes to pay for welfare programmes, but not reduce them by opting out of Trident and other defence spending, while maintaining the oil flow south of the border, without even an investment or poverty alleviation fund, is a sham, especially as it was denied at the ballot box. It may be perceived as setting up the Scottish parliament to fail, and undermining devolution. Opting out of Trident? How is that supposed to work? Scottish voters have decided to remain part of the UK, and the armed forces are an intrinsic part of that package. The UK government is responsible for defence policy in Scotland. It has chosen to make nuclear weapons part of that policy. 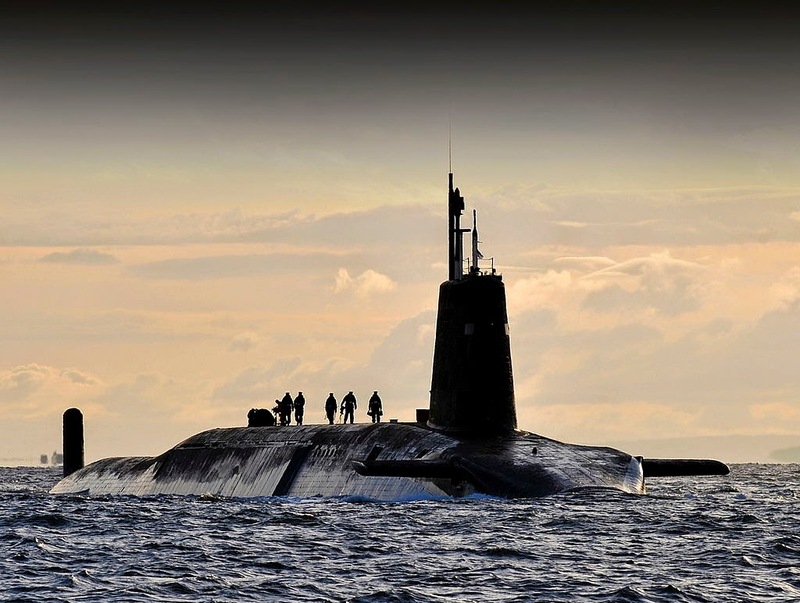 Trident missiles are deployed by the same Royal Navy which recruits from Scotland, defends Scottish waters, and answers to a Parliament which includes Scottish MPs. It's a single organisation, and Scots can't point to the Trident submarines and say, "oh, no, that bit doesn't belong to us." This will be the case under any realistic form of devolution. Even in the most maximal versions being contemplated, Scotland would not have its own separate armed forces. The most the UK government could do would be to offer Scotland a financial rebate, based on the estimated cost of the nuclear program. So the Scots would symbolically cease contributing funds to Trident, while still enjoying the (dubious) benefits and suffering the (considerable) infamy of having nuclear weapons deployed on their behalf. From a moral standpoint, this isn't much of an improvement. Many English people are opposed to Trident, and many Scots are not. 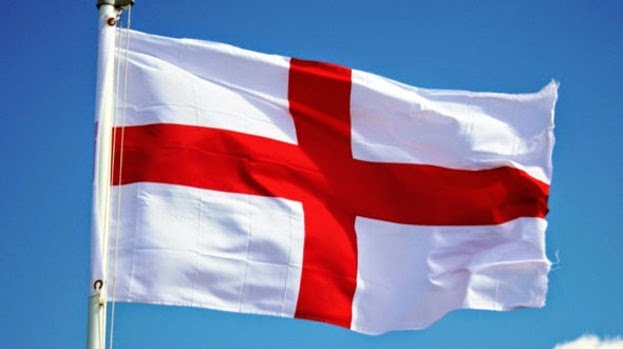 Why is it that each and every Scot must be paid off with money from England (and Wales, and Northern Ireland), to appease anti-nuclear feelings north of the border? Taxpayers in the rest of the UK would have very good reason to resent this arrangement. Trident is at least a relatively distinct budget item; how does Welsh plan to identify the "other defence spending" that is surplus to Scotland's requirements? Moreover, if Scotland can pick and choose which parts of the UK budget it wants to fund, why not England? What if England decides it doesn't want to fund unemployment benefits for deprived parts of Scotland, and demands a rebate of its own? This would be an insane way to run a government, and nobody is going to put it into effect. Irvine Welsh is the one setting up devolution to fail, at least from his perspective. By demanding the impossible, he guarantees the reality will be what he considers "a sham". I know Welsh is a novelist, not a policy expert; and he speaks only for himself, not the independence movement at large. Even so, I suspect his views are not unusual among committed independence supporters. To the extent they agree with him, it casts into doubt whether they are willing or able to make a positive contribution to devolved government. Referring to the No campaign as Project Fear started off as a clever bit of marketing by the Yes side. It has become something dangerously close to an article of faith. The No side is Project Fear. Anyone who votes No is a coward, at best. Scotland's chance at independence was lost because of a lot of No-voting cowards. The no voters should take a bow: they delivered the UK establishment a reprieve the enervated, confused and weak campaign of their masters certainly didn't deserve. They have bought time for the union, and many of them, people who will habitually support the status quo at almost any cost, will simply be relieved. ... if the Scottish people willingly allowed themselves to be frightened and cowed they have nobody but themselves to blame. In the language of the school playground: If you voted No, you're nothing but a great big jessie. The referendum has been a massive event. It will take weeks, months, and years for the consequences to be fully understood. Nevertheless, I'm going to add to the many sleep-deprived immediate reactions on the Internet. 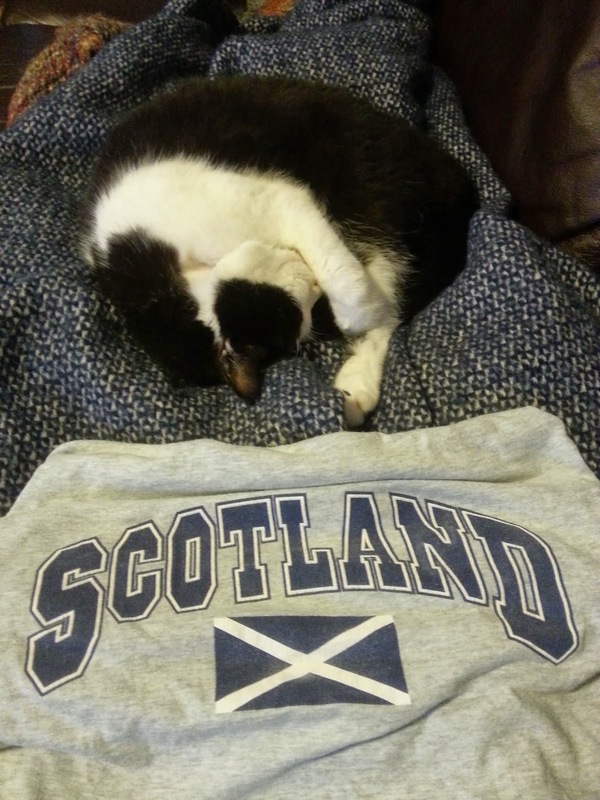 Here is a double feature of Dexter, facing the news from Scotland with natural poise and style. 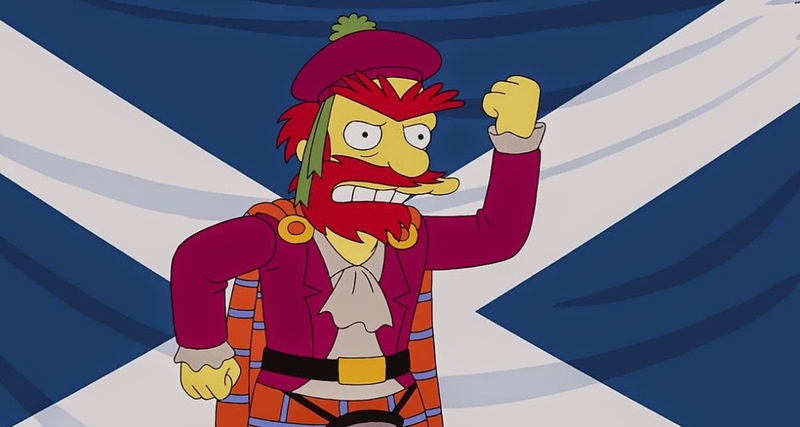 Good luck, Scotland. I'm hoping for a good-natured and untroubled vote, with high turnout and a clear result for Yes or No. In the immortal words of Bill and Ted, be excellent to each other and party on. For anyone still undecided, I have written a summary of what I see as the key issues. I'll be Twittering as @iainrobertsblog this evening / tomorrow morning. On a personal note, thanks to all my readers, especially for the words of appreciation and occasional arguments. We are close to the end of the road, where Scotland must turn one way or another. It's been more than three years since the SNP's election victory paved the way for this referendum. It has been a long, exhaustive, and sometimes ill-tempered campaign. It has been commendably peaceful. Scotland has had a valuable, enthusiastic conversation about what sort of country it wants to be. No matter which way the vote goes, the Scots have given thorough and serious consideration to the question before them. I tried to go into this with an open mind. I'm from Canada, and I have no problem in principle with small, independent northern nations. I've followed the arguments closely. On balance, I do not think independence would make Scotland a better place. If I still lived in Scotland, I am about 90% certain I would vote No. If I was 99% certain, then I might come out for the No side and be done with it; but I can still sympathise with the Yes campaign. Some time ago, I promised to write posts making the cases for Yes and No. As it happens, I've been distracted writing about foxes and hedgehogs. Others have put the opposing cases as well as I could and probably better. The best personal accounts I have run across are by Alex Massie and Irvine Welsh for No and Yes respectively, and well worth reading. For my part, I'm going to give five brief points, which strike me as the most powerful reasons to vote for each side. A good friend of mine is a die-hard supporter of Scottish independence, and has become rather irate with me. I have reached some conclusions about why this happened. Neither one is superior to the other, they are just different styles of thinking. There are foxes and hedgehogs to be found on both sides. 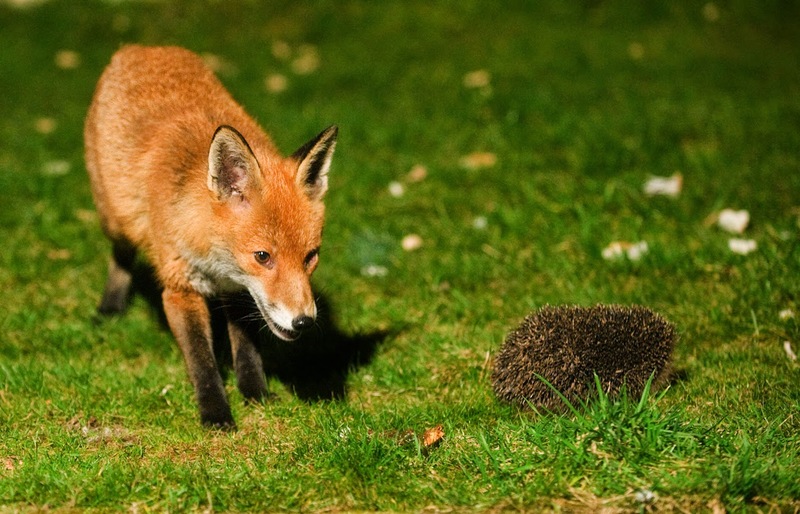 In this debate, I would characterise myself as a fox and my friend as a hedgehog. I think Yes has more hedgehogs, and No has more foxes. The Yes campaign contains two extreme and opposing views of English politics. In my view both are mistaken. The pessimists see the future of England as Tory and UKIP boots, stamping on a human face, forever. They believe the Conservatives and UKIP will win a majority at the 2015 General Election, and their government will be the stuff of nightmares. The UK will become a dystopian blend of Mad Max and 1984, and Labour will be powerless to turn it back. Scotland must leave before it is too late. The optimists are represented by the singer and activist Billy Bragg. In their view, Scottish independence will revitalise the English left. The very fact of a Yes vote will show that the evil British Establishment is vulnerable; and a socialist dawn north of the border will provide a worthy example to follow. It may be that some optimists are secretly pessimists; they believe in the nightmare scenario, but feel guilty about abandoning their English comrades, so they pretend all will be well. I hope [what] will really come across in the remaining part of this campaign is the scale of the decision that Scottish people will be taking in eight days' time. Sometimes because it is an election people can think it is like a general election. Scottish voters are well aware this is more serious than any normal election. That is why 97% of eligible voters have registered for the referendum. Furthermore, the Tories received a thorough kicking from the Scots in every single election for at least twenty years, and it shows no sign of making them "think again". 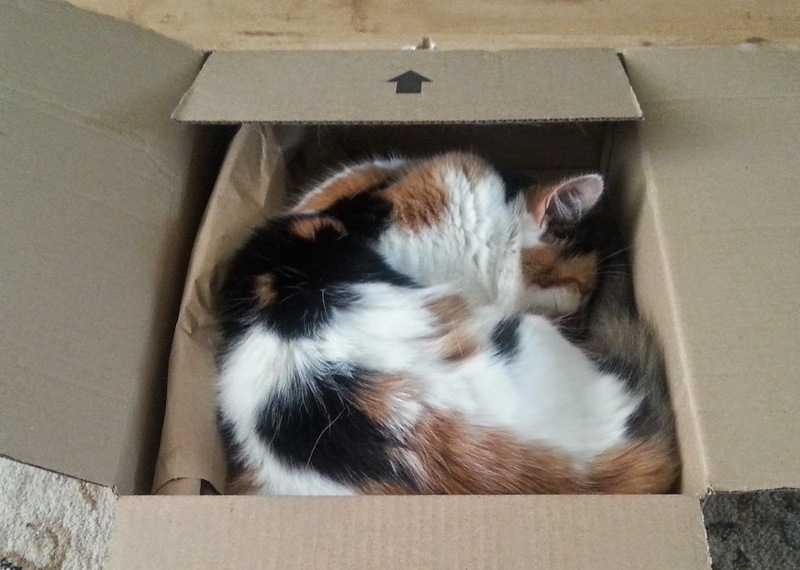 Did someone order a cat? The polls are close, and we are eight days away from the vote. Inevitably, the campaign is becoming more heated. A major theme of the Yes campaign is that the UK cannot be reformed. As an audience member asked in the second debate, "Why aren't we already better together?" The argument is that the British state is controlled by the forces of evil, and they are just too strong to be worth fighting directly. Power is held by corporations, including the media and above all the banks of the City of London, seeking to maximize profits at the expense of ordinary citizens. UK politicians in all parties are smooth, bland products of public schools and Oxbridge, and they want to perpetuate the system, not fundamentally change it. The archaic structure of Parliament makes it too difficult to reform. Scotland has a one-time opportunity to use an escape hatch, and try to build something better. A second theme is that No voters are stupid. Or perhaps they are evil, or treasonous. According to Alex Salmond, the referendum is not a disagreement between Scots, but a struggle between "Team Scotland" and "Team Westminster". 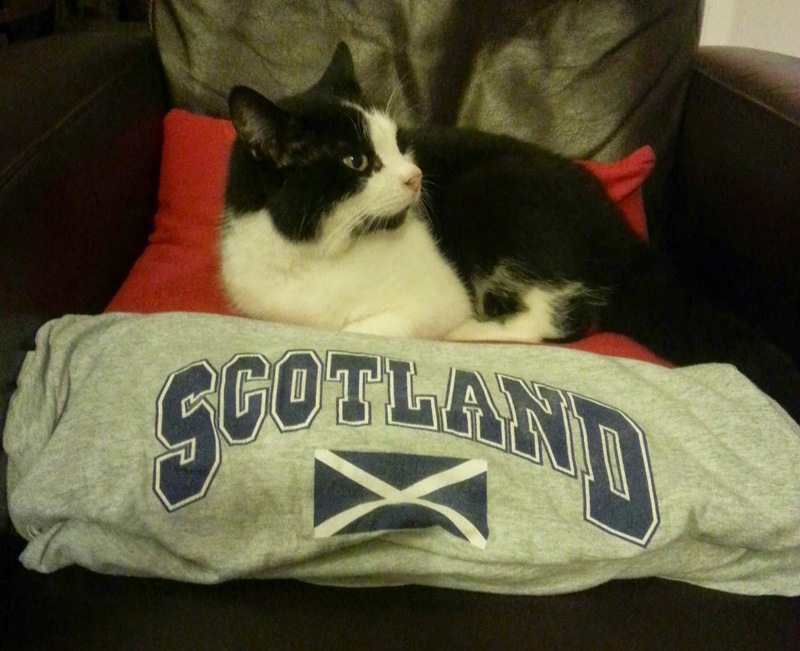 Clearly he does not think No voters are on Team Scotland. In a way, this follows logically from the first part. Surely someone must be foolish, wicked, or both to support the continuation of a state which is so obviously beyond redemption. A little bit of my family history is relevant here. Here is a much-needed distraction from the serious arguments about Scottish independence. I don't have any particular axe to grind in this contest, so I am merely passing along a bit of information that I came across at an after party. 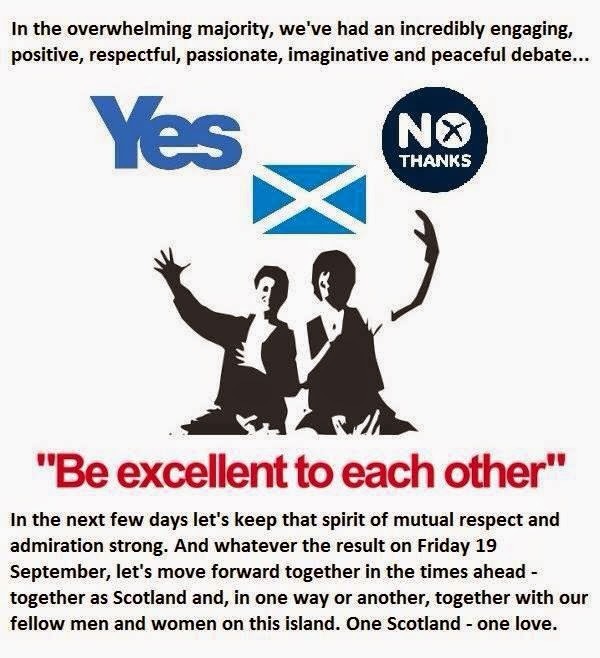 It seems that this particular date of the Scottish referendum, September 18, 2014, falls in an especially inauspicious period astrologically, that could terminally impair the vitality of the new independent Scottish nation likely to be conceived out of its aftermath. True, the actual process of independence would take place only circa 2016, but this 09/18/2014 is the critical relevant factor in the equation. Of course, you are free to go where your passions take you, but it would be far better if you sat down and did a thorough reality analysis. One more thing: if at all a new independent Scotland comes into being, and then when it goes to seed, a lot of us would've developed a healthy respect for the skills of that Berlin astrologer. If Scotland votes Yes, it is alleged the positions of gigantic nuclear reactions billions of miles away give us a dire warning. Scotland will be befallen by some terrible doom: Unspecified in nature but possibly involving the Loch Ness Monster. A man in the pub told me the SNP have denounced this claim. A druid has performed a reality analysis upon the entrails of a sheep (before making them into haggis) and pronounced the 18th of September to be an auspicious date for Scotland. It would be altogether more interesting if Mr Brandt's friend had predicted the referendum result itself. I can't imagine why an astrologer would be reluctant to make testable predictions. The column is by the Nobel Prize winning economist Paul Krugman, and explains why it would be dangerous for an independent Scotland to continue using the UK pound sterling -- in an agreed currency union or otherwise. Krugman is horrified at the SNP's glib assurances that continued use of sterling would be good for Scotland. It's worth a read, although unlike the comment it is not funny at all. Update 2014-09-09: Krugman has clarified the argument from his column in a short blog post. Today, for the first time, a mainstream poll has put Yes in the lead. The Sunday Times reports Yes 51%, No 49%, excluding undecided voters. Here are my immediate reactions, in no particular order. Congratulations are in order for the Yes campaign. Until a few weeks ago, No had a stubborn lead of between 10 and 20 points in the polls. It would have been very easy for Yes supporters to despair. Instead, they fought on with enthusiasm. It's impossible to know precisely what brought about this change in the polls, but some of the credit must lie with committed and energetic Yes campaigners. The usual margin of error in polls is 3%. We will probably see some statistically illiterate commentary which claims any lead of less than 3% is meaningless, and the race is too close to call. In fact that margin for error is a 95% confidence interval, so with a 2% lead and 3% margin for error, there is a 95% chance that Yes is somewhere between 54% and 48%. Very roughly, there is less than one chance in three that No is still in the lead. These are not odds you would bet the farm on, but the chances are high that Yes is narrowly ahead. 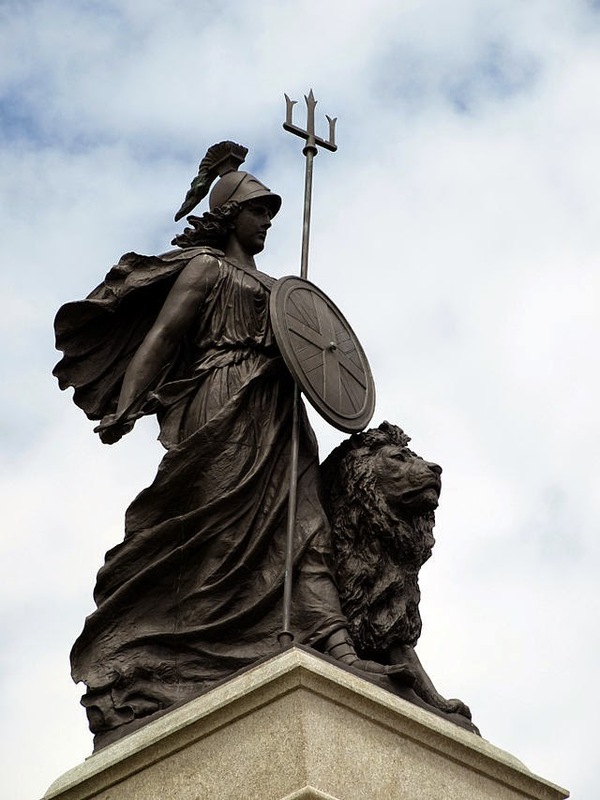 No matter who wins the referendum, I hope the result is clear and decisive. A 51-49 split in either direction would be all right; but if this is settled by 100 votes, then almost certainly there would be legal challenges which dragged on for months. It would leave the eventual winner with a shaky and uncertain mandate to govern Scotland. Back in July, I observed that about one-third of Scottish voters had expressed a positive opinion of the SNP government in Holyrood, but intended to vote No. I surmised they were willing to give the Yes side a fair hearing, but had not been convinced of the merits of independence. It seems the Yes campaign has convinced some of them. Not all but any means, but enough to make this into a contest; the SNP has had approval ratings of up to +23, while the current Yes lead is +2. By the same token, many potential supporters remain, so the Yes campaign could widen its lead. If the No campaign wins, I believe a close win would be more beneficial than a narrow one. 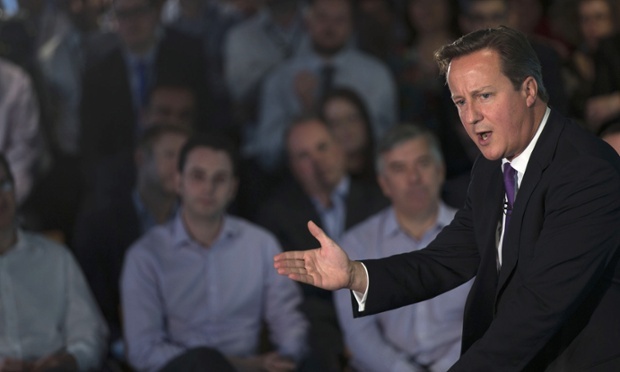 The former might just motivate the UK government into enacting serious reforms. 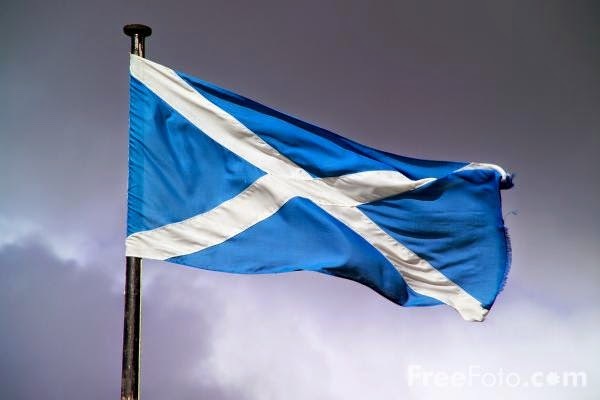 These reforms could grant more autonomy to Scotland, and also protect its powers from being altered at the whim of the ruling party in Westminster. The so-called devo max option entails greatly increased powers for the Scottish Parliament. If it had been on the ballot paper, it would have been extremely popular. If there is a very narrow majority for No, it might shock Westminster into implementing something like devo-max anyway. I think the narrowing lead is a good thing. I don't want No to win by default. I don't necessarily want No to win at all, I am not committed to one side or the other. Let the winner be a group who had to fight for it. Let them try their hardest and deploy their very best and most persuasive arguments. Let each voter make a positive choice, knowing that the result could plausibly go either way. Scotland deserves nothing less. Next Monday the 8th of September, it will be exactly three years since we adopted Dexter. The Blue Cross animal shelter had found him wandering the streets of Cambridge, where he'd had a very hard time. Thankfully he is now happy and healthy in his life with us. We'd never had a cat before, and I'm glad we were able to adopt Dexter. He is greatly loved and has brought us more happiness than I could have ever imagined. 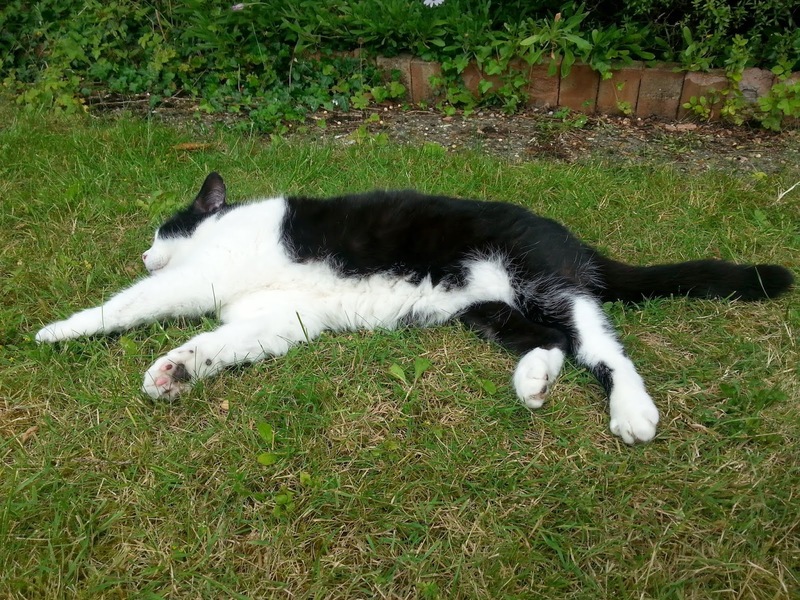 Here's to many more years with our furry little friend, who is pictured taking a cat nap in the garden. Imagine the question posed the other way round. An independent nation is asked to decide whether to surrender its sovereignty to a larger union. It would be allowed a measure of autonomy, but key aspects of its governance would be handed to another nation. It would be used as a military base by the dominant power and yoked to an economy over which it had no control. It would have to be bloody desperate. This ignores all the practical costs of creating an independent state; but let's leave that aside and move on to the point of principle. In a nutshell, Monbiot seems to be arguing Independence Is Always Good, so it should be taken whenever it is offered. On the surface it looks plausible, because recent history has seen decolonisation on a vast scale. The empires of Britain, France, and other colonial powers were broken up, and later the USSR and Yugoslavia collapsed. The number of independent countries grew from 51 in 1945 to 159 in 1990 and 193 today. These former empires were created and held together by military force. The colonies on the periphery were not given a vote in the central government. When the overlords in London, Paris or Moscow were unable or unwilling to apply enough violence to keep the empire together, it broke apart. Of course none of the new states created by this process want to go back to being subjugated. In the heyday of the British Empire, how many seats did Australia have in the Parliament at Westminster? How many Indians or Nigerians served in the British Cabinet? None, and none. imposing colonial rule, not receiving it. Scotland's situation is very different. It has 8.3% of the UK population, and 9.1% of the seats in the House of Commons. Scots have the same legal and political rights as any other citizens of the UK. They regularly rise to the highest offices of government; less than five years ago, the UK had a Scottish Prime Minister and Chancellor of the Exchequer. Scotland is not ruled by England; they are both components of a larger state, the United Kingdom. Scotland's campaign for independence has been peaceful. The SNP won a free and democratic election. It wanted a referendum on independence, and that referendum is about to take place with the full cooperation of the UK government. Not a single shot has been fired. This is not the behaviour of an imperial power trying to impose its will. Monbiot uses the language of colonialism to describe Scotland; but Scotland is not a colony. Pretending otherwise is inaccurate, and frankly insulting to genuine movements for liberation. Conversely, there are many examples of smaller polities choosing to unite into a larger nation. Often the components have huge disparities of size; in the USA, California has 65 times the population of Wyoming. These unions include some of the richest and longest-lived democracies in the world: Switzerland, the USA, Canada, and the Netherlands to name a few. The British state undoubtedly has serious flaws. In many ways it is undemocratic, and serves the interests of corporations and the rich rather than ordinary people; but these issues are not specific to Scotland. It would be grotesque to argue that a wealthy resident of Edinburgh's New Town is the victim of colonial oppression, while a single parent on benefits in the East End of London is not. Is it better for Scotland to stay put and help to reform the UK, or seize the chance to leave? That is a much more interesting question which deserves its own blog post. But it is foolish and historically illiterate to say the UK should not continue to exist, simply because it is a union between nations.